In business, as in life, it always pays to have a plan. If you are moving offices, the sooner you start preparing for the logistics of the move, the easier it will be. Creating a business relocation checklist is a great way to keep on top of things as you can simply tick tasks off as they are completed. As every business is unique, this article focuses on a broad range of possible tasks to think about prior to creating a specific checklist for your business. To help you further with your planning, this article has been broken down into sections depending on how long you have to go until the big move. One of the first tasks on your list should be to choose a specific moving date. Ideally, this will be a day when you are already closed for business. It is also a good idea to set up a moving committee involving members from different departments (IT, HR, operations, etc.) You should also make a request for the funds you will need with an extra 10% or so contingency. This is also a good time to speak to the providers of complex systems such as your IT network, telecommunications and specialist machinery to find out what is needed when moving or terminating services. This will give you plenty of time to order data circuits, co-ordinate server moves and book specialist machine moving equipment, etc. It is also a good idea to audit stationery and digital assets (emails, websites, social media sites, etc.) and plan how and when you will update address details. Automate this where possible. The post office, bank, IRS, insurance companies, Secretary of State, Employment Development Department, Franchise Tax Board, and vendors will also need change of address notification. Your moving committee should start holding weekly meetings at this stage to define areas of responsibility and draw up specific timelines. 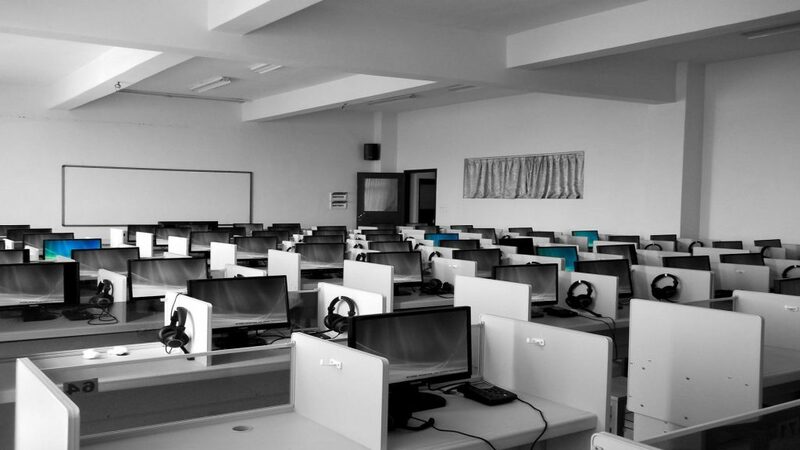 Co-ordinating the movement of IT and PBX equipment is one of the most complex parts of an office move so start creating a timeline with your IT department for managing this. If you haven’t already, obtain floor plans for both old and new offices so you can start marking out employee spaces and dedicated rooms for breaks, copying, servers, etc. At some point before the start of the final month, start planning an employee move orientation meeting and creating employee moving packs. Review security arrangements at the new premises and ensure employees have access codes/cards/keys. Depending on your preferred system, use your floor plans as the basis for a labeling/tagging system so all departments and personnel within them know where their equipment and furniture is going. To avoid having to move and store as much on site, book some long-term storage and move old files into it. We recommend commercial totes file cartons to help with efficient transportation and organization of files. You should now start publicizing your office move in the media with a PR campaign. It’s now time to hold your employee orientation meeting and distribute the employee moving packs. 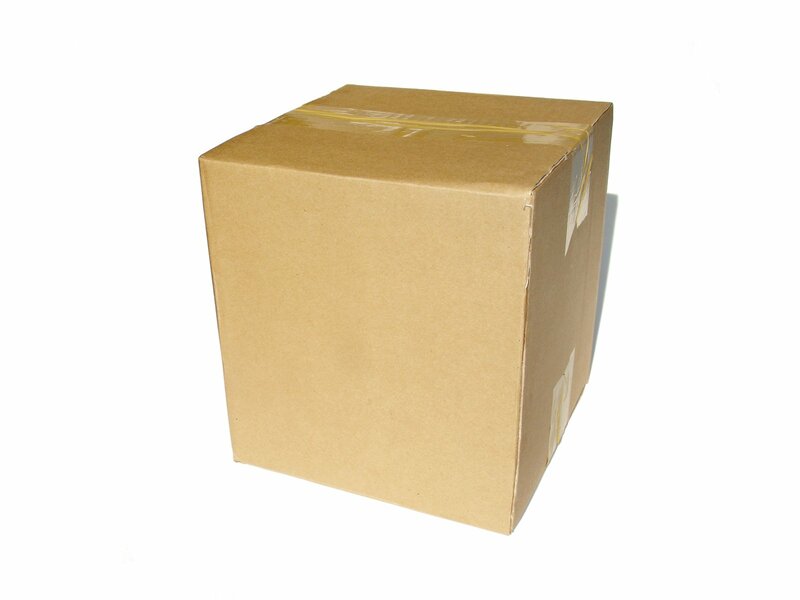 It’s also time to schedule the delivery of packaging materials, cartons and specialist supplies such as E-Crates®. You should now be in a position to finalize your moving schedule and set out the channels of communication for moving day. Set up a central ‘command center’ and nominate move liaisons at both ends. Book a moving company, organize insurance cover and don’t forget to a hire a cleaner for the premises you are vacating. It’s the final countdown! Schedule a final meeting/training session to ensure all moving committee members and employees know what their roles are on moving day and have all the information and supplies they need. Prepare both premises for the move by installing surface protectors and corner guards, etc. Here is where your careful planning will pay off. Ensure your move liaisons co-ordinate with the moving company to streamline the movement of furniture, equipment, and supplies between premises. Before you turn out the lights one final time, follow any security procedures you are required to such as changing locks or access codes. Use the above information to create a basic checklist that is specific for your business, adding or omitting items as needed. Good luck on your big office move!